A GIBS guy reaches for a salve that works as hard as he does. 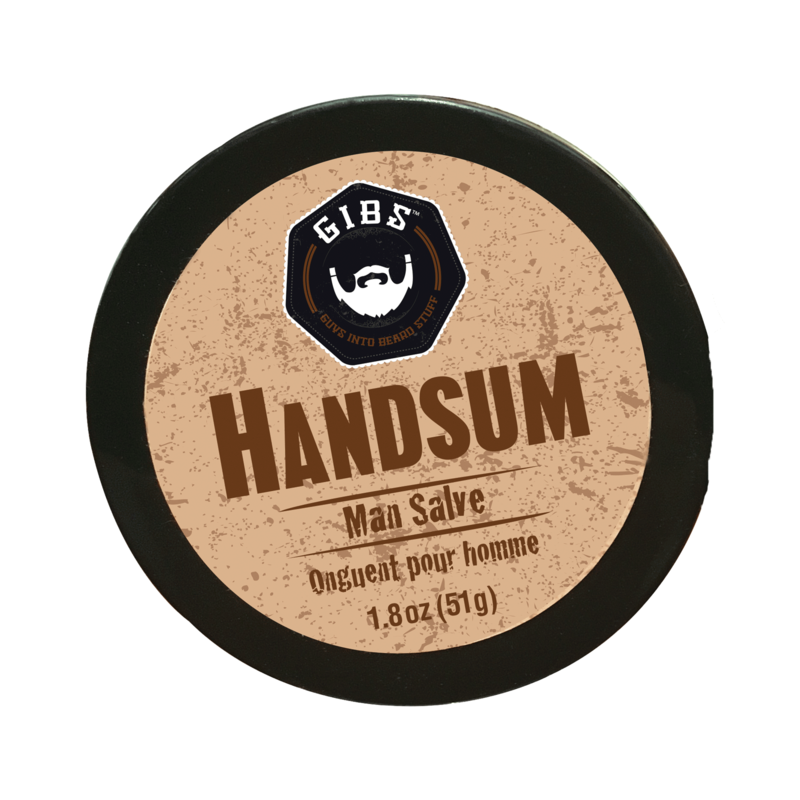 Like your favorite pair of work gloves, Handsum Man Salve erects a barrier of protection and moisture, repaving and repairing dry, cracked skin and digits with a blend of hemp, safflower, sapote and karanja oils. Finally, coconut oil and beeswax help to protect against the workingman’s elements. Just because you punch a clock doesn’t mean your hands have to take a beating.